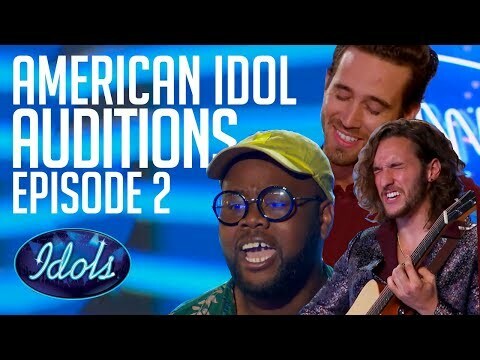 Michael J. Woodard sings “Titanium” by Sia. 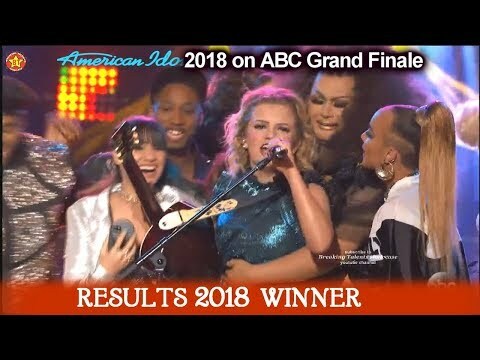 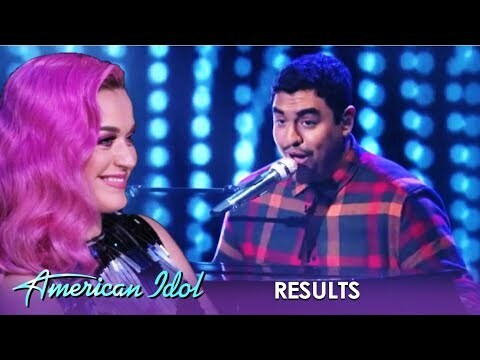 American Idol 2018 Top 14 Full performance. 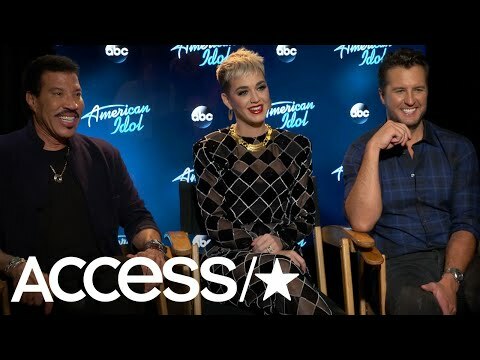 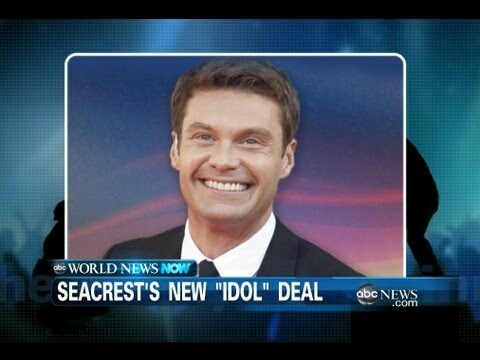 American Idol Season 12 Episode 13 S16E13 on ABC. 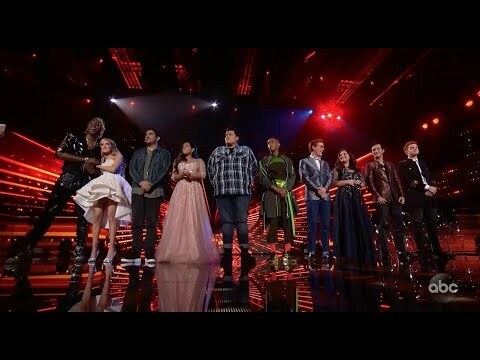 Who will make to Top 10 after audience national vote?